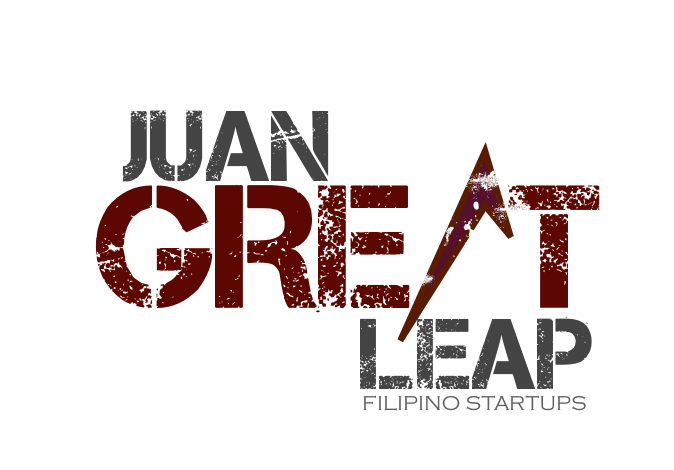 Due to the monsoon rains, we are moving the August 8 event, Ayala Foundation Presents: Juan Great Leap! Transforming Your Idea Into Startup Success to Wednesday, August 29, 2012, 630pm, at the Ayala-TBI office at the UP-Ayala Technohub in Diliman, QC. We will keep the reservations of the 250 who signed up beforehand. The seminar is already fully booked, but if you’re willing to go on the waitlist just in case people drop their slots, you can do so by filling the form here. Next PostNo Money? No Experience? No Problem! We regret to inform you that Ulysses Cruz and I will not be able to attend on August 29th because we also have a seminar to conduct on that day and time. Please feel free to give our slots to other people. We hope you have another event soon that we can join. Thanks! Sayang naman! Would have wanted to meet Ulysses! Thanks so much Estelle, for the note to give the slots! There you go people, 2 slots just freed up, hit the link!